UBC says it will investigate a professor's claim that administrators tried to gag her for writing a blog post suggesting the institution's former president may have lost a "masculinity battle." The University of B.C. 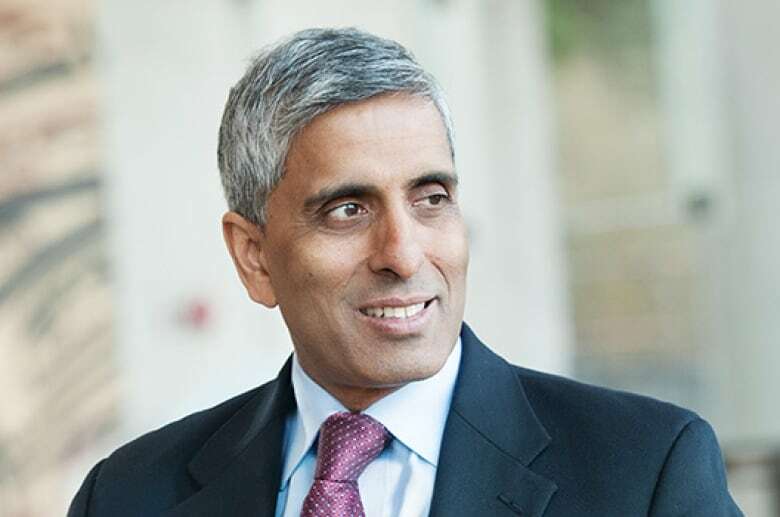 's acting president says the school is investigating claims a professor was intimidated over a blog post suggesting former UBC president Arvind Gupta lost a "masculinity contest" with the school's leadership. 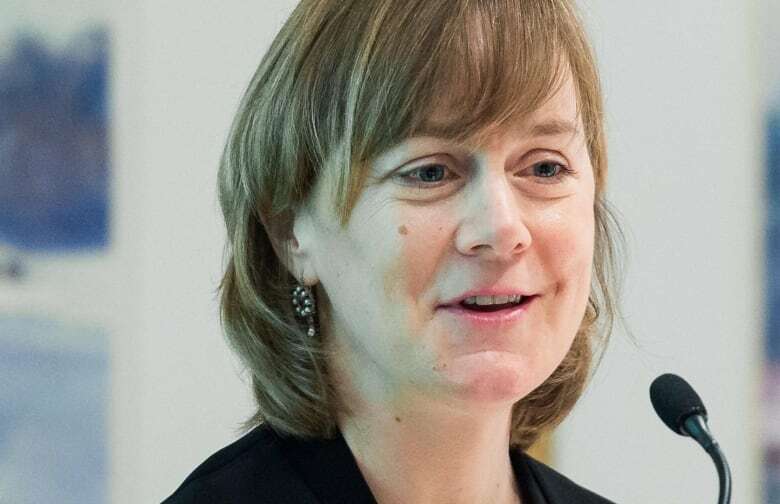 Angela Redish says she's concerned by allegations of gagging levelled by Sauder School of Business Prof. Jennifer Berdahl against the chair of UBC's board of governors and administrators at the school. Berdahl claims they tried to gag her after she suggested Gupta's faculty-friendly style put him at odds with the university's corporate culture. "I'm worried that we have a faculty member who is feeling those kinds of pressures," Redish said. "But I am still trying to figure out what the facts are and to hear all sides of it." Berdahl's allegations come amid a storm of controversy and speculation following Gupta's sudden departure Aug. 7, a little more than a year into his five-year term. Citing confidentiality, UBC has said little about his resignation, beyond announcing the computer scientist "decided he can best contribute to the university and lead Canada's innovation agenda by resuming his academic career and leadership roles in the business and research community." Gupta is on academic leave and did not return a phone call. In her first blog posting, Berdahl, an expert on gender and diversity, admitted she didn't know the details behind his resignation, but noted that he was the first "brown man" to serve as president. She said he listened to others and was committed to change and diversity. "UBC either failed in selecting, or in supporting, him as president," she wrote. "I believe that part of this outcome is that Arvind Gupta lost the masculinity contest among the leadership at UBC, as most women and minorities do at institutions dominated by white men." Shortly after the post ran, Berdahl says she got a call from board of governors chair John Montalbano, the Royal Bank of Canada executive whose $2-million donation created her teaching post. "He was very, very upset and seemed to take it as a personal affront to him, which I had never thought of while writing it," she said. In the days that followed, an associate dean scolded her and set up a meeting with her dean to discuss the issue, Berdahl said. But she says the meeting was cancelled when she said she was planning to bring a faculty association adviser with her. "I felt more gagged than I have ever felt in my life," said Berdahl. "It seems like of all places in our society that free speech is sacred and encouraged and plays an absolutely vital role, it is the university. And to think that it is being discouraged here is devastating." Berdahl says she felt intimidated but felt she had little choice other than to go public: "I think that the truth is our best defence, and sunshine is our best disinfectant." Redish says she spoke with Montalbano about the allegations at a meeting of the board of governors, but she wouldn't give any details about their conversation. She says the university's human resources department will work with the faculty association and reach out to the parties involved. She said they'll determine whether to call in an outside arbitrator. "Academic freedom is a bedrock for the university," she said. "Any allegation of a breach of academic freedom is something we take seriously." CBC also reached out to Montalbano through UBC, but he was not available for comment. Gupta was popular with academics, researchers and teaching staff. Other faculty have also suggested he may have butted heads with the administration's corporate agenda. His tenure began with the departure of the university's vice-president of finance and was followed by that of a vice-president of communications and community partnerships. In a letter to the university's board of governors, faculty association president Mark MacLean said UBC needs to be transparent. "Prof. Gupta saw faculty as the heart of the university and collegial governance as a fundamental principle upon which the best universities operate," MacLean wrote. "I believe Prof. Gupta's resignation represents a serious loss to UBC. It certainly represents a failure point in the governance of the university." The situation has led to a call for Montalbano's resignation by a former academic member of the board of governors. Redish refused to comment further on Gupta's departure, citing a non-disclosure agreement that binds the former president and the board to secrecy. In Montalbano's letter to the faculty association, he warned against leaping to conclusions. "We want to emphasize that the rumours or speculations that have been publicly raised have contained numerous inaccuracies," he wrote. "The board views Prof. Gupta's resignation as a regrettable development for the university." The faculty association said in a news release Monday that more information is needed about Gupta's departure, and it also raised concerns about the allegation against Montalbano. To hear the full interview with Angela Redish listen to the audio labelled UBC's acting president on Arvind Gupta's departure. Read the statement from UBC.